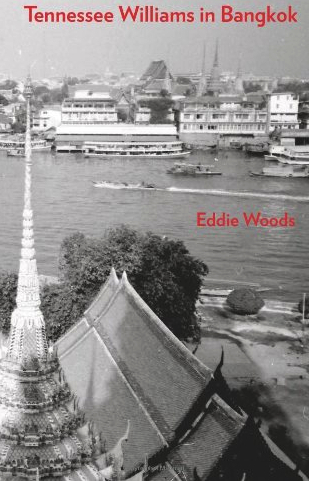 Congratulations to Eddie Woods — a poet and contributing editor for several Silver Birch Press anthologies — on the publication of his memoir Tennessee Williams in Bangkok. BOOK DESCRIPTION FROM AMAZON: A playwright, a journalist, and a stunningly beautiful drag-queen prostitute. In this fascinating memoir, Eddie Woods brings all three together. And along the way graces us with countless insights into the heart and mind of one of America’s greatest dramatists. Even while paying homage to his beloved Kim, the most unique of his many lovers. As well as regaling us with numerous other tales of his more than two years in the City of Angels. Wherever he is, Tennessee Williams is smiling at this book. Now you can smile with him. ABOUT THE AUTHOR: Eddie Woods (born 1940 in New York City) is a well-traveled poet and prose writer who variously worked as a short-order cook, computer programmer, encyclopedia salesman, restaurant manager, and journalist. 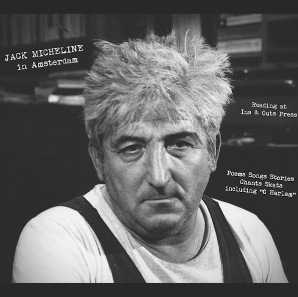 In the early 1960s he did a four-year stint in the US Air Force, and since 1978 has mainly resided in Amsterdam, the Netherlands, where together with Jane Harvey he launched Ins & Outs magazine and founded Ins & Outs Press. 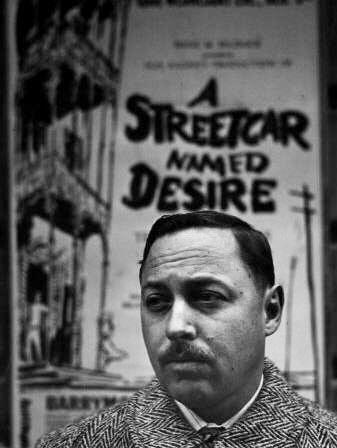 Of all the many writers and artists he has known, Tennessee Williams remains the most memorable. Find Tennessee Williams in Bangkok at Amazon.com. Eddie also forwarded a page from TENNESSEE WILLIAMS: MEMOIRS, where Williams states, “The question I’m asked with most tedious frequency by interviewers and talk-show hosts is ‘How did you get the name Tennessee when you were born in Mississippi?’ So that’s the justification for my professional monicker — and I’ve also just indulged myself in the Southern weakness for climbing a family tree.” Find the book at Amazon.com. Thank you, Eddie Woods, journalist and researcher extraordinaire!